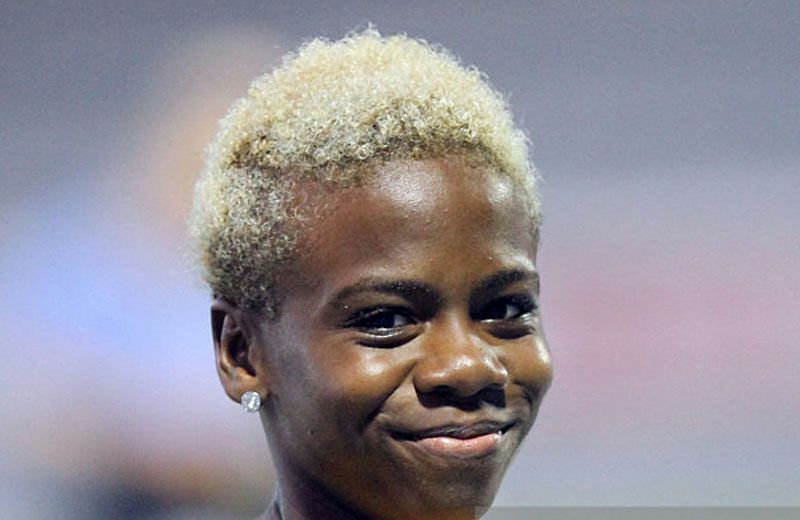 Megan Simmonds is a Jamaican athlete competing in the sprint hurdles. She represented her country at the 2016 Summer Olympics reaching the semifinals. In addition, she won multiple medals on regional level. Her personal best in the 110 metres hurdles is 12.79 seconds (+0.9 m/s) set in Kingston in 2016.